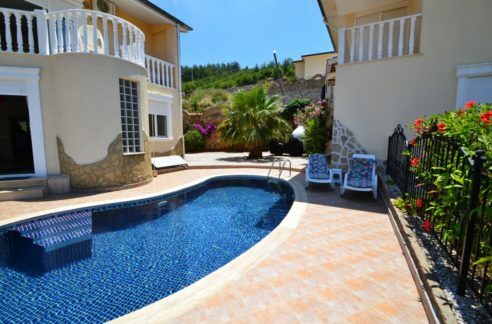 The Villa offered by us is located in the KARGICAK in a well-kept complex just 1,2 km to the beach. 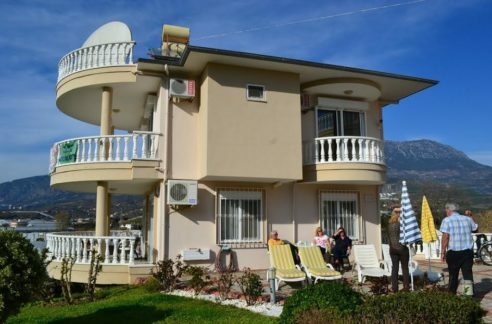 The Villa offers a quiet location and has a great view on the sea, landscape, mountains and on the plant. 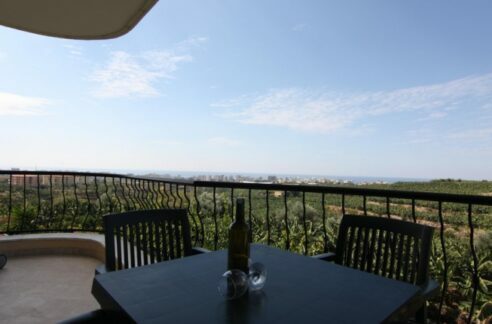 The real estate is located on 380 m2 plot and has two floors of a living area of 240 square meters with a living room, separate kitchen, 3 bedrooms, 2 bathrooms, balcony, terrace and roof terrace. 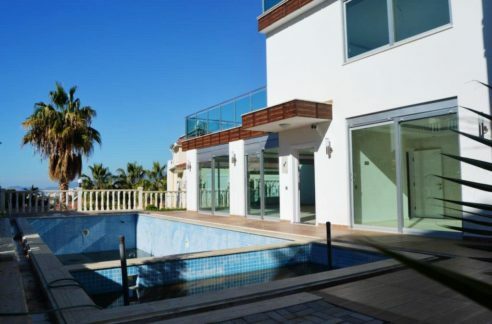 The Villa is in top condition and is offered with all stuffs! 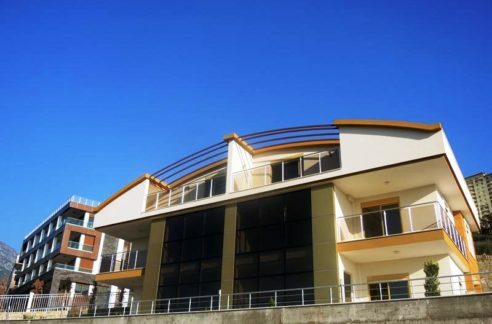 Seaview Penthouse ready to move in Bigsale 131 Villa in the Goldcity complex 1415 – for sale!